Manipur election results 2017 updates: BJP will look to wrest control from Congress today. 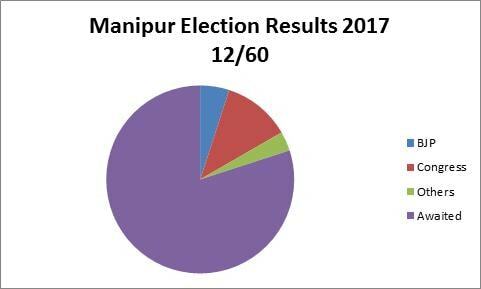 Manipur election results 2017 remain inconclusive with neither the Congress nor the BJP able to get a majority - the ruling Congress managed 28 seats, 3 short of forming government in the north-eastern state. The BJP that won 21 seats - its best performance in the state in decades - gave a tough fight to Okram Ibobi Singh's 15-year-rule to rank second. 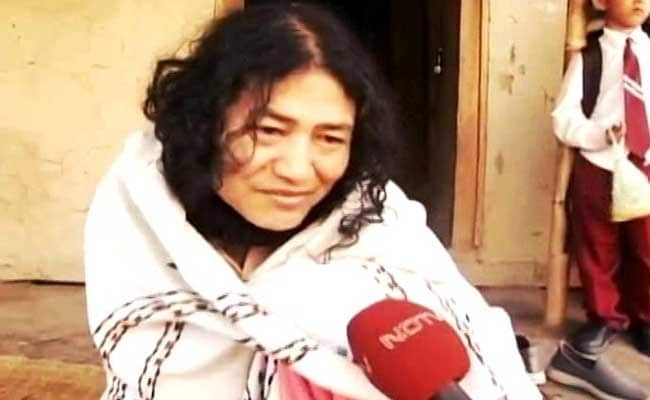 The personal challenge to the Chief Minister had also come from debutante Irom Sharmila, the activist who last year ended an iconic 16-year long fast against alleged army excesses facilitated by the Armed Forces Special Powers Act or AFSPA. But a humiliating defeat was handed over to the 'Iron Lady' of Manipur with less than 100 votes to her tally. Prime Minister Narendra Modi had vowed to end an economic blockade led by the United Naga Front which has crippled the state's transport and deprived it of essential supplies. The BJP has accused the Congress of orchestrating the protests calling it "the handiwork of Chief Minister". If leads convert to wins, both Manipur and Goa will see hung assemblies with neither the Congress nor the BJP reaching majority marks in the two states. I thank the people of Goa & Manipur for their support to BJP. We will always work for the wellbeing of these states. Big defeat: Former Union Minister Thounaojam Chaoba Singh, one of the front runners for Chief Minister's post - if BJP was to win - is defeated from Nambol constituency. 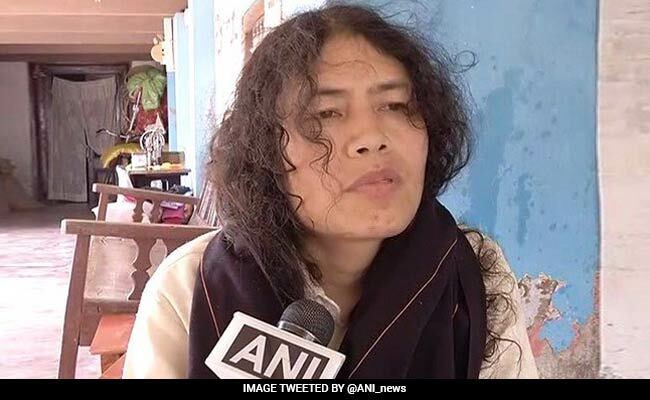 Contesting against Chief Minister Okram Ibobi Singh in Thoubal, Irom Sharmila's fate in Manipur's elections was an early decision. The activist, who last year ended an iconic 16-year long fast against alleged army excesses facilitated by the Armed Forces Special Powers Act or AFSPA, could secure only 90 votes. "People did not accept me for who I am, I am fed up of politics, will retire in an ashram was for a while," said the disheartened political novice. 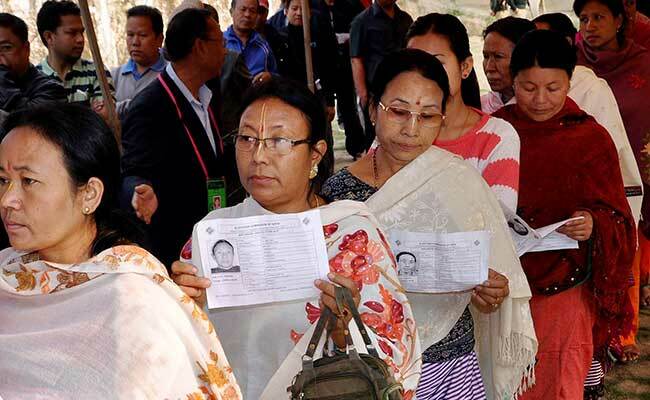 Manipur continues to give mixed signals with the ruling Congress and BJP taking turns to lead. Current status: Congress has gained a late momentum and is ahead in 28 seats, the BJP trailing with 22. The BJP comes from nothing in Manipur and all leads are potential gains for the party. The BJP is leading in 25 seats, marginally ahead of the Congress and threatening its power grip of 15 years. Her fledgling party, PRJA (Peoples' Resurgence and Justice Alliance), had the support of the Left and Arvind Kejriwal's Aam Aadmi Party. But her claims had failed to convince a large section of people who earlier supported her. BJP is leading in 25 seats and Congress in 24 seats in Manipur. 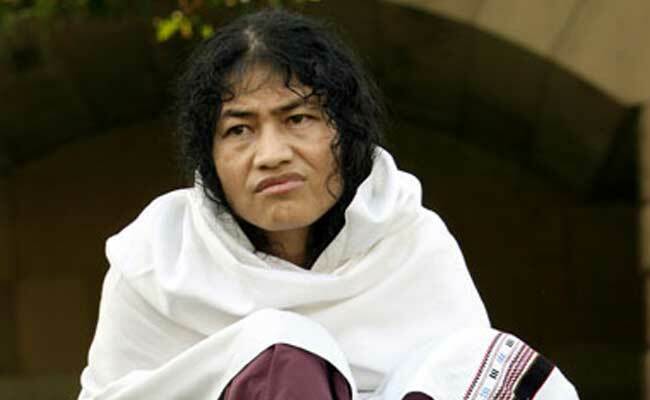 Manipur is not happy with Irom Sharmila. The 'Iron Lady' who had taken on Chief Minister Okram Ibobi Singh, has lost with a record margin, polling only 51 votes. The three-time Chief Minister won comfortable with 15,000 votes. Ms Sharmila's chance of securing a seat in the 70-member assembly now rests on Khurai, the other seat from where she is contesting. Congress leading in 20 seats, BJP trailing by 4, ahead in 16 seats. While the leads have almost declared winners in Uttar Pradesh, Punjab an Uttarakhand, Manipur still looks undecided. The ruling Congress is still at the top, leading in 22 of 60 seats, BJP ahead in 15. The battle is closer now. Manipur could see a change of government after 15 years, but Congress is holding the lead as of now. Congress leads in 10 seats, BJP trails with 5. 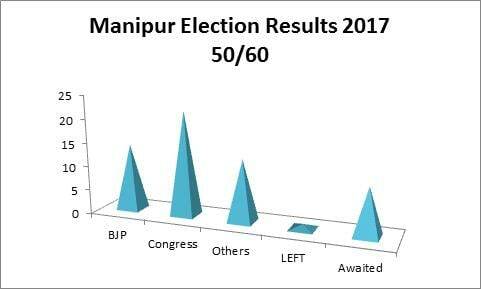 The early leads in Manipur's 60 assembly seats. The challenger BJP is yet to register. The political debutante Irom Sharmila had said that muscle, money and influence has been openly used by parties to sway votes.